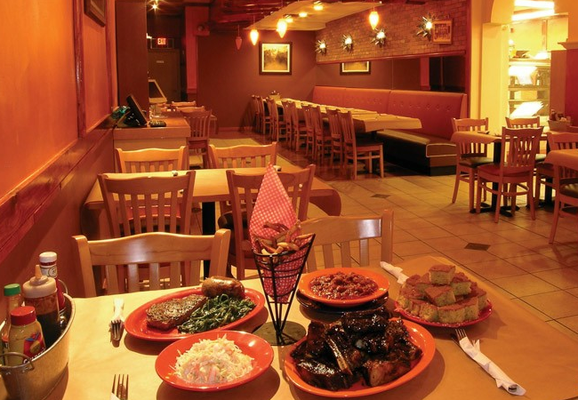 Smokey Joe’s pioneered kosher BBQ in the NYC area nearly a decade ago in Teaneck, NJ. Tomorrow, Wednesday Sept 28th, the kosher BBQ restaurant is being forced to close for good due to issues with the lease / landlord. (See their words below). Smokey Joe’s will continue to serve the kosher community in Bergen County with kosher BBQ catering. Personally, I enjoyed their food the few times I was there back in the day, and I really liked their corn bread. 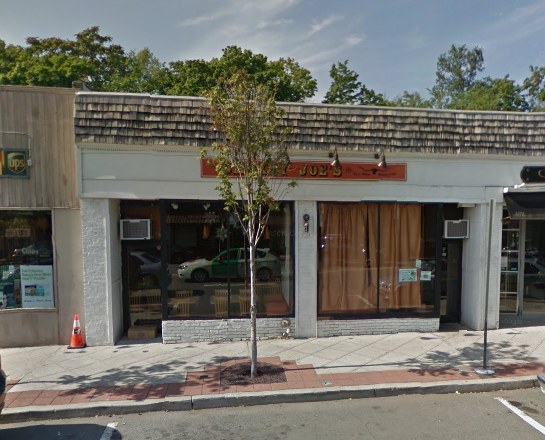 Sad day for kosher dining.